Held on April 14, the challenging triathlon event hosted 1,500 athletes, who traveled from 61 countries to Greece. 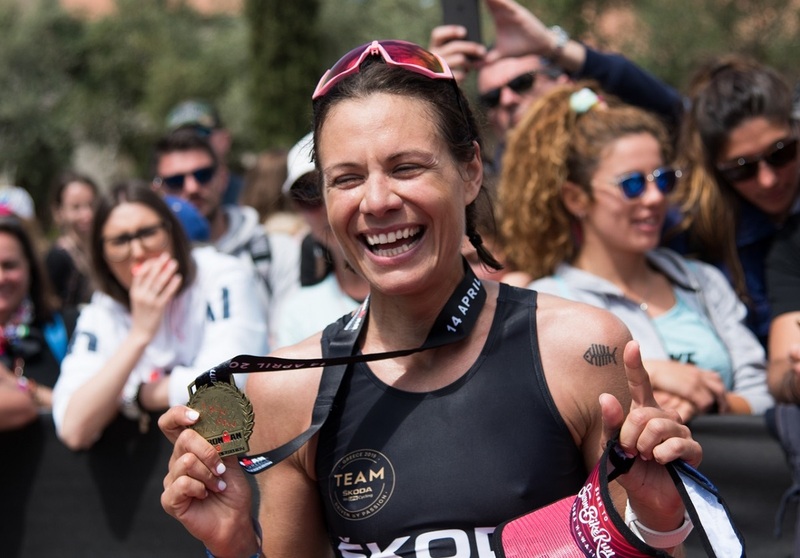 According to the organizers, the athletes were impressed by the high level of offered services, the high-quality hospitality experience and the beauties of the Peloponnese. 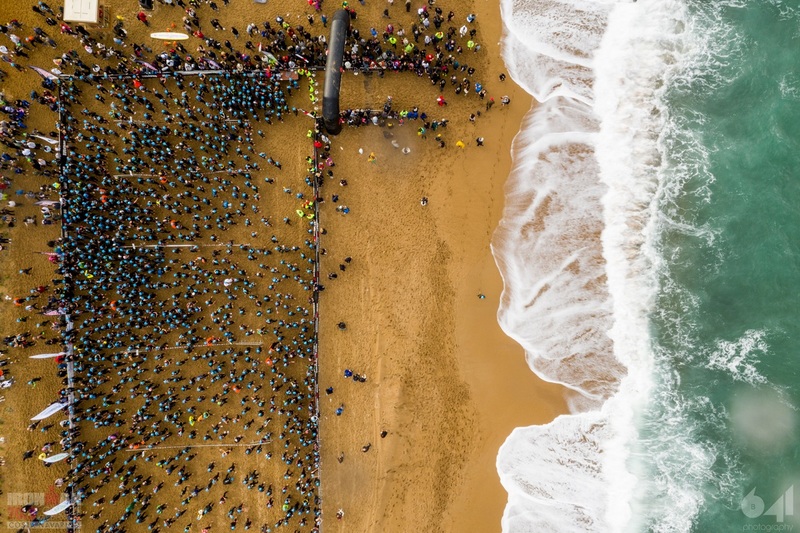 Considered one of the most difficult triathlon events in the world, the IRONMAN counts 260 events in over 60 countries in six continents with more than 1 million athletes. 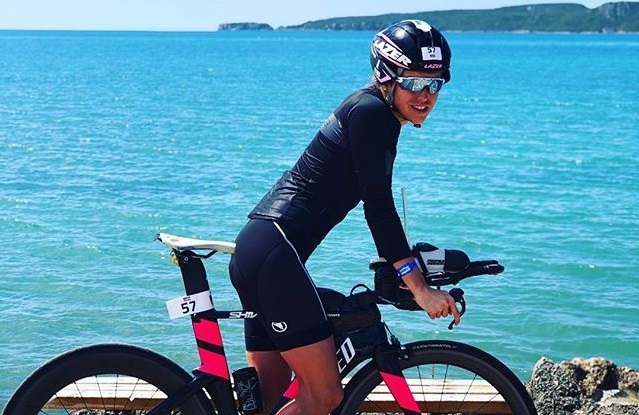 Organized in Greece by I.Q.Sports and EYZHN Greece DMC, the IRONMAN 70.3 included half the distances of the original event: A 1,9 km swimming race; a 90 km bicycle ride and a 21.1km marathon run. The winners in the men’s category: Grigoris Souvatzoglou (left), Ernesto Espinoza (center), Dimitris Lekkos (right). 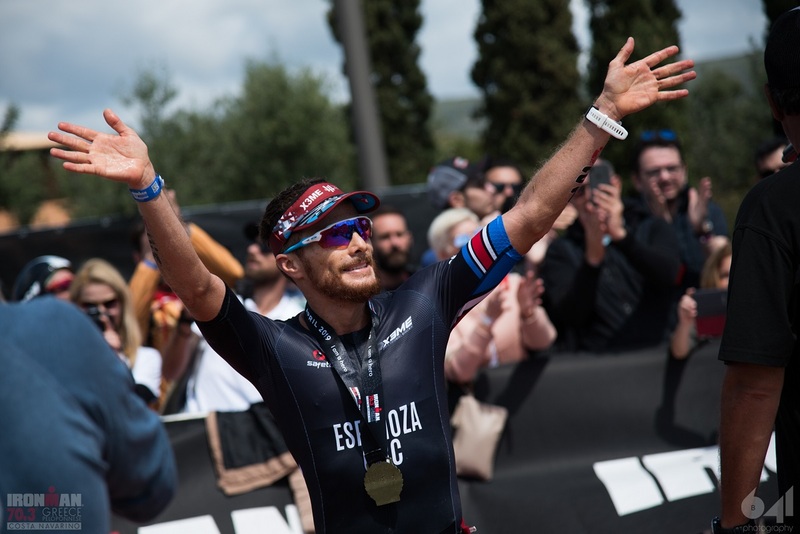 Ernesto Espinoza from Costa Rica and Juliana Villasante from Mexico were the winners of Greece’s first IRONMAN 70.3. 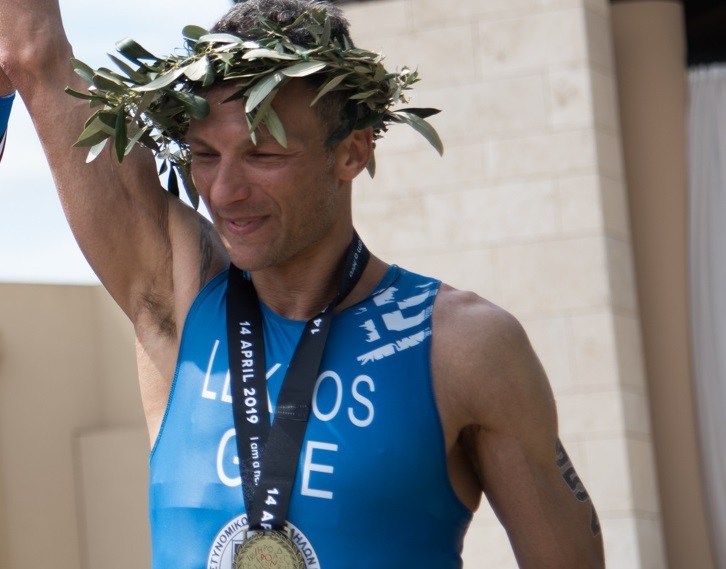 Greek athletes Grigoris Souvatzoglou and Dimitis Lekkos came in second and third respectively in the men’s category, while Jenny Boulmeti finished second in the women’s category. “It took will and much patience. 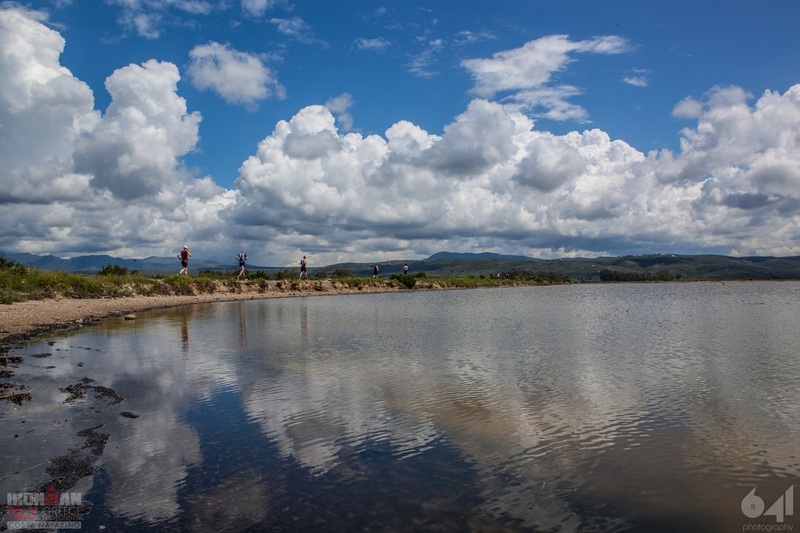 The swimming race was well designed and the cycling route was for well trained athletes. The running route was very pleasant and made me forget the pain.” – Dimitris Lekkos. “There were many strong athletes, changing places all the time. It needed physical and psychological strength.” – Jenny Boulmeti. 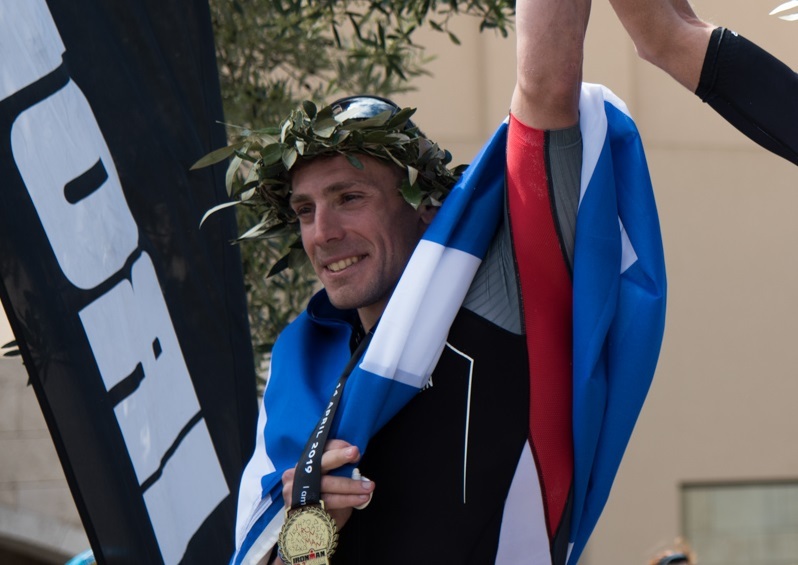 “Messinia has now entered the world map of sports events, while Costa Navarino has confirmed its long successful course in Greek tourism,” IRONMAN 70.3 Greece Race Director Mike Argyris said after the event. 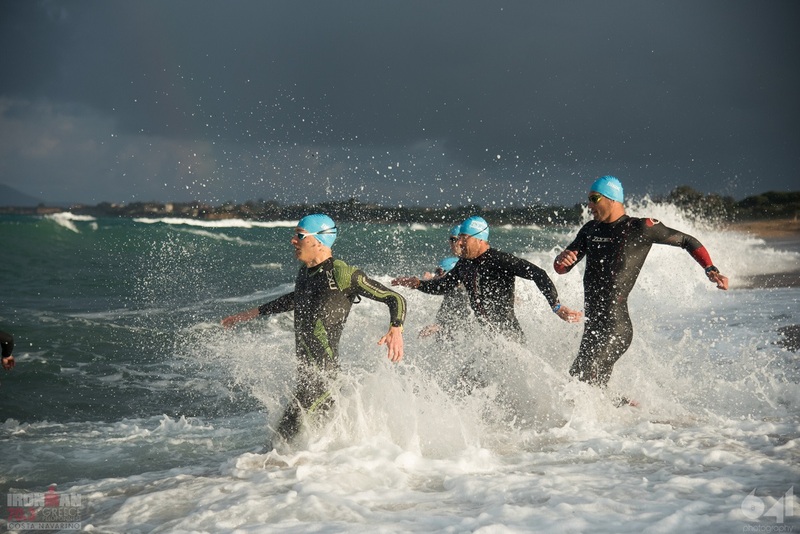 Aiming to tap into the vast potential of sports tourism, Costa Navarino, during the last few years has proceeded with a number of investments in the fast growing sector of sports tourism, while also hosting international sports events. 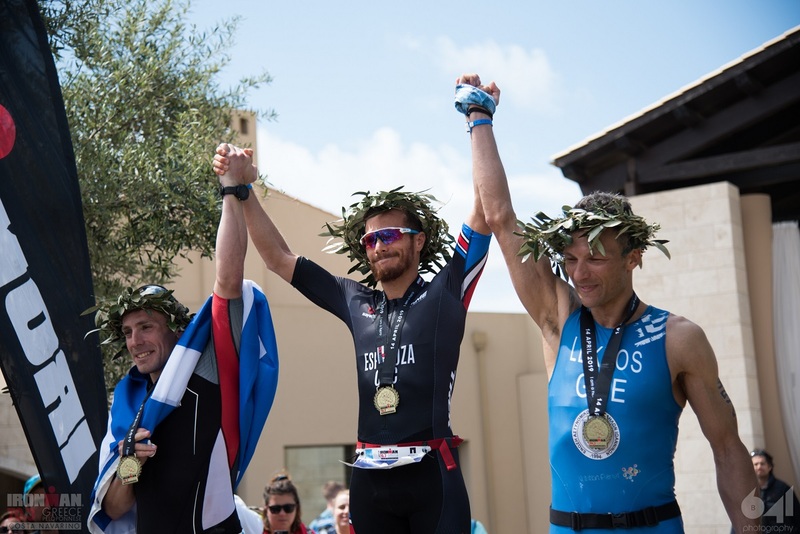 “Greece’s IRONMAN 70.3 has become a prime event… It impressed the athletes and their teams, and showed the potential of sports tourism for Greece,” said Stefanos Theodoridis, Vice President and CEO of TEMES SA, the developer of Costa Navarino. 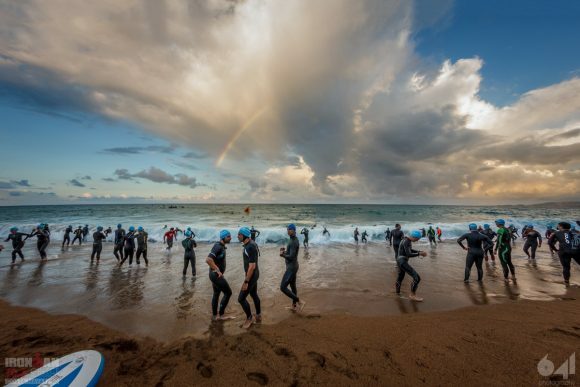 The IRONMAN 70.3 was held under the auspices of the Ministry of Tourism and the Greek National Tourism Organization, and with the support of the Region of the Peloponnese among other organizations.